Sentavo - Matching Pen and Case Set. 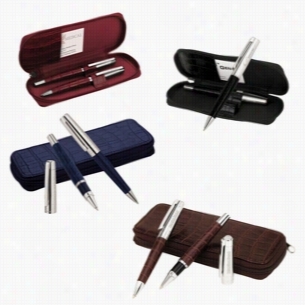 Set includes leather barrel twist action ballpoint with USA made ballpoint refill, cap-off design rollerball, matching faux leather Case. Set also available in brown, blue, and red. Finish / Material: Brass, Leather. Spring Clip. 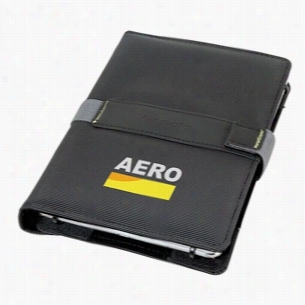 Matching Zippered Leatherette Case with Card Pocket. Ballpoint - USA-Made Black Ink Refill. Rollerball - German-Made Black Ink Refill. Made to fit the Droid One X, this silicone case will be on hand to protect both your Phone and your brand name. Built to handle the wear and tear of daily use, this sturdy skin is designed so that users have access to all controls without having to take the cover off. 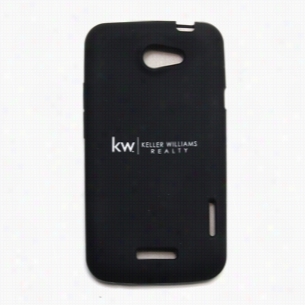 Available in a variety of colors, this case can be customized with an imprint of your brand name and logo. A great giveaway for electronics-themed tradeshows and conventions! 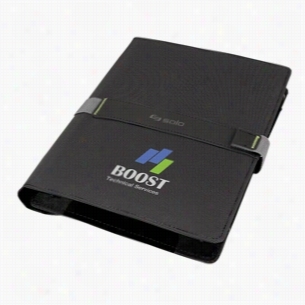 Case Logic Conversion Zippered Tech Padfolio. 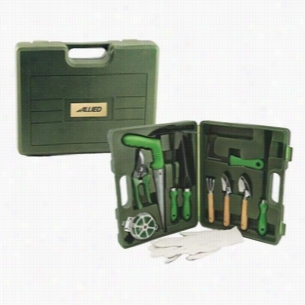 11-Piece Gardening Set with Case. Our complete 11-piece gardening set features everything the weekend botanist needs. Each set includes a pair of cotton work gloves, pruning shears, planter, hoe, two sizes of spade, trowel, grafting Blade, weed puller, cultivator, roll of wire vine ties and blow-molded carrying Case. Sets are quality made and feature plastic case with large imprint area. 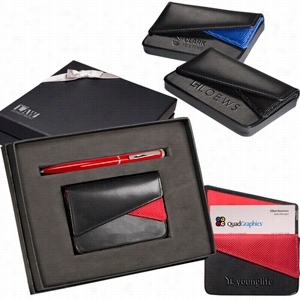 Fairview Card Case & Stylus Pen Gift Set. 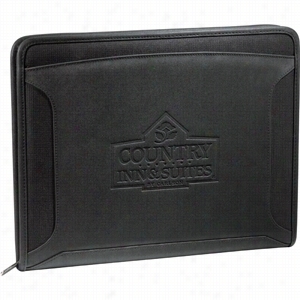 Includes the Fairview Business Card Case and the Stylus/Ballpoint Pen for Touchscreen Mobile Devices. Card case is made from cowhide leather with ballistic nylon trim and 210d nylon interior with dual-flap magnetic closure, front pocket and main pocket. Twist-action copper pen with lacquer finish and silicone rubber stylus for use with an iPadÂ® or any other touchscreen device. Solo universal fit small tablet Case adjusts to accommodate Tablets or e-readers that measure from 6" - 7" x 9" - 10 Â½" (8 1/2"-11" screen size). Universal Fit Technology is a patented design that uses tension clips to securely hold multiple device sizes. A swivel mount back allows for portrait or landscape view and easel stand offers 3 viewing position angles. The case sports a modern 2-tone exterior material and velveteen interior and a magnetic clasp keeps your booklet secured. Finish / Material: 400D, Poly Microsuede. Solo Small Tablet eReader Case. Solo universal fit small tablet Case adjusts to accommodate smaller tablets or e-readers that measure from 4 Â¼" - 5 Â½" x 7 Â¼" - 8 Â½" (5 1/2" - 8 1/2" screen size). Universal Fit Technology is a patented design that uses tension clips to securely hold multiple device sizes. A swivel mount back allows for portrait or landscape view and easel stand offers 2 viewing position angles. The case sports a modern 2-tone exterior material and velveteen interior and a magnetic clasp keeps your booklet secured. Finish / Material: 400D, Poly Microsuede. Sunglasses Case- Titleist DT SoLo. 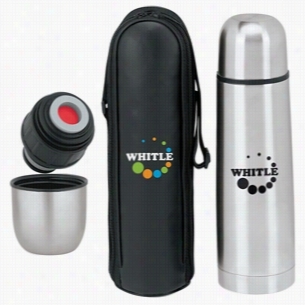 Thermo with Case - 17 oz. 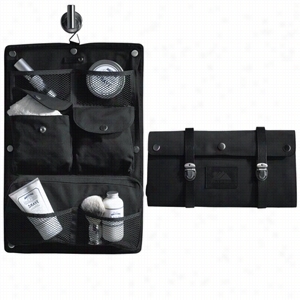 Brushed microfiber toiletry travel Case with leather trim. Generous over-sized pockets and a zippered one that doubles as a removable case. Expandable straps and heavy-duty buckles. Removable easy-to-wash Canvas interior.